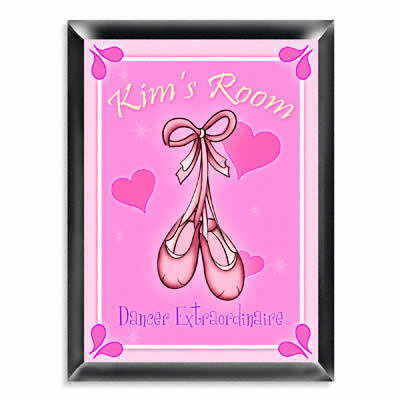 Your aspiring dancer will appreciate this personalized room sign. 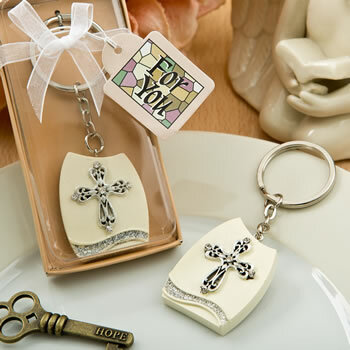 Makes a terrific room decoration and keepsake. Measures 9" x 12". This sign can be personalized with two lines of personalization (top and bottom).